Hand dryers are a necessity in all buildings, particularly schools, hospitals, and restaurants where hygiene is vital. 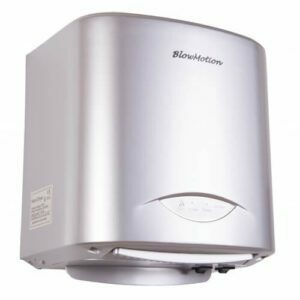 However, here at Blow Motion we understand that not every hand dryer suits all buildings and that there are certain needs that our hand dryers must cater to, particularly in quiet places. 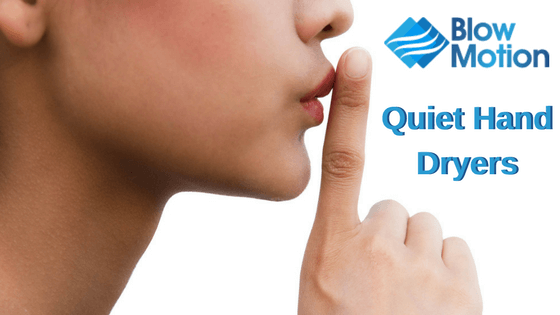 All of our customers expect fast drying, hygienic, low energy, and low cost hand dryers, but for places that require as little noise as possible, quiet hand dryers are at the top of their list. Quiet hand dryers are a popular choice as there are so many places that require low noise machines such as schools, hospitals, libraries, museums, theatres, offices… you get the point. If you work in any of these type of buildings, read on to find out why our quiet hand dryers are perfect for you. The MX2000S, a perfect hand dryer for primary schools! Hand dryers for schools and hospitals have particular requirements. Firstly, hygiene and minimising the spread of germs is of vital importance. Germs thrive in schools and hospitals so children, patients and staff need to keep hands clean and thoroughly dry throughout the day. Children are particularly prone to spreading colds and flu through their hands – washing is simply not enough to minimise the spread. The drying process significantly reduces the risk of spreading infections by killing off bacteria. Hand hygiene is particularly important in both schools and hospitals as illnesses can spread easily and if your child is visiting a hospital this can have serious effects on the very ill. A combination of speed, hygiene, and noise level all need to be considered for hand dryers in schools and health facilities. In hospitals, healing and relaxation are essential to the patients’ recovery so minimising noise and creating a relaxing environment will relieve stress and make time in hospital more comfortable. 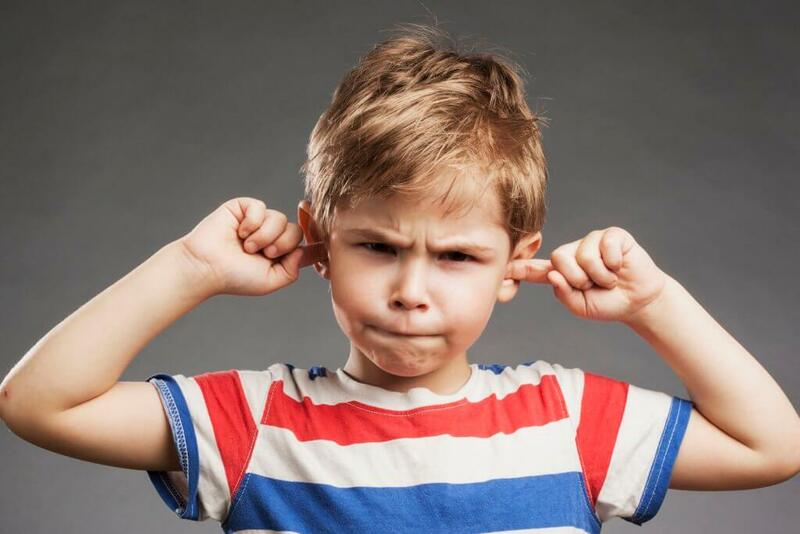 In schools, loud noises can negatively impact a young child’s development and damage their sensitive ears. Taking all of these factors into account, our MX2000S hand dryer is a great option as it’s super fast, hygienic, and has a low noise level of 72db. It can also handle a large amount of traffic which is perfect for schools and hospitals. 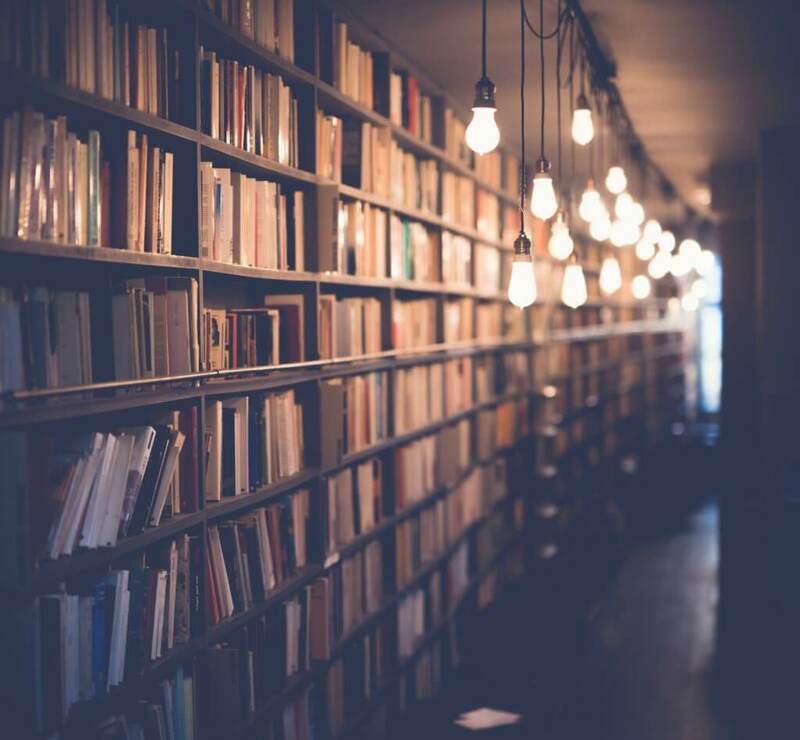 Not many public spaces are quieter than libraries, museums and theatres. Whilst your deep in thought the last thing you want to hear is a loud, disruptive hand dryer. Libraries and museums are often funded by the government which means money for resources has to be spent wisely. Luckily our Ninja hand dryer is quiet and relatively low cost! With its sleek design, it’s particularly great for modern buildings. The average cost of running this hand drier is 3 pence per 100 drys, which calculates at just £5 annually for the average business which makes it an ideal choice if cost is a concern. In every public space there is risk of spreading infection, so hygienic hand dryers are just as important in libraries and museums as they are in schools and hospitals. The super fast speed and HEPA filter dries hands thoroughly and hygienically. The Ninja also beats off all competition for quiet hand dryers as it’s only 72db! The quietness of this hand dryer and the sleek design makes it our top pick for libraries and other public buildings. We have a wide range of quiet hand dryers that still retain a powerful speed. Our quiet hand dryers do not fail on power. The MX2000S and the Ninja are our top quiet hand dryers for places such as schools, hospitals, and public buildings that require as little noise as possible. Take a look at the rest of our quiet hand dryer range and get in touch with our friendly team by calling us on 0800 002 9678 for more advice and guidance.